Need to Renew Your ACLS Certification in Kansas City? 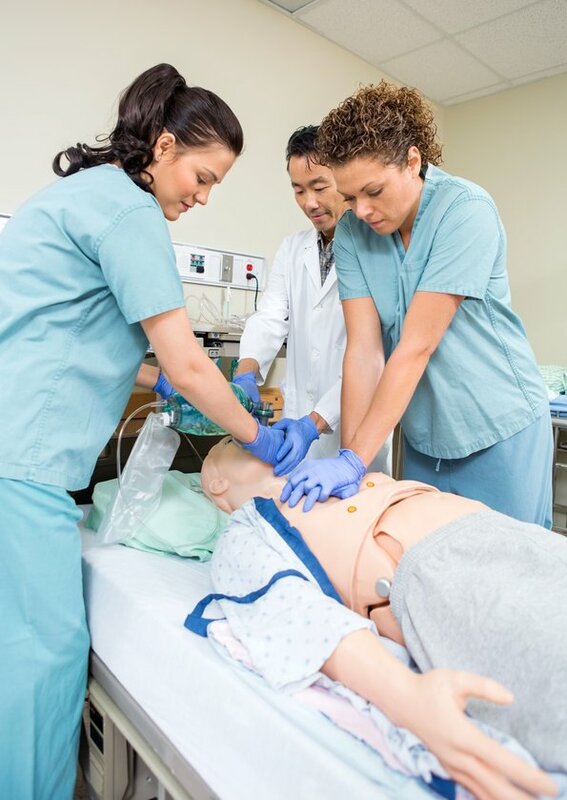 This ACLS Renew course is the American Heart Association Advanced Cardiac Life Support course for healthcare professionals who have a current ACLS certification but will expire soon. "Best ACLS Renew class in Kansas City!" Renew Your ACLS Card for 2 years. Get Card Immediately After Class! Stress–Free, Relaxed Class and Testing. Register for the Class You Need. Get Your Card. Same Day! Healthcare/Medical Professionals with a Current ACLS Card. ACLS Card is About to Expire Soon. *See Policy Below Regarding Expired Cards. I’ve taken ACLS a lot through the years… and this was by far the best one I’ve taken. 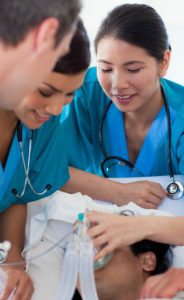 -Includes Complete ACLS Recertification Class w/ skills test. -ACLS Manual not included in price. Renew your BLS Card and ACLS Card at the same time to get your certifications on the same cycle. 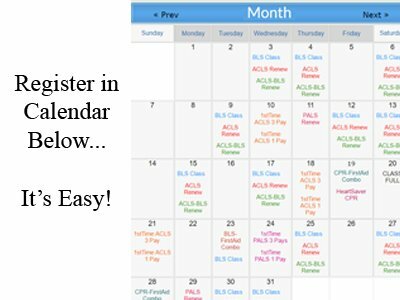 Choose ACLS-BLS Renew in Calendar Below. **Very popular option for healthcare professionals, because it allows certification of both cards on same day in two years. Click ACLS Renew in the Calendar on the desired date. What if my ACLS card is expired? If your ACLS card is expired less than 60 days, you may take our ACLS Renewal course. If your ACLS card is more than 60 days expired, then you must REGISTER HERE to take the 1st Time ACLS Class. 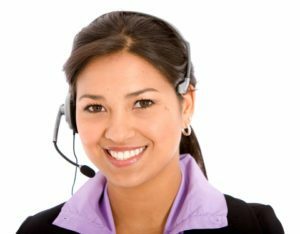 How long is the ACLS Renew Class? The ACLS Renew Class averages about 8 hours. Yes, the the American Heart Association requires that every student has the AHA ACLS manual. You can purchase one at checkout if you don’t have access to one.